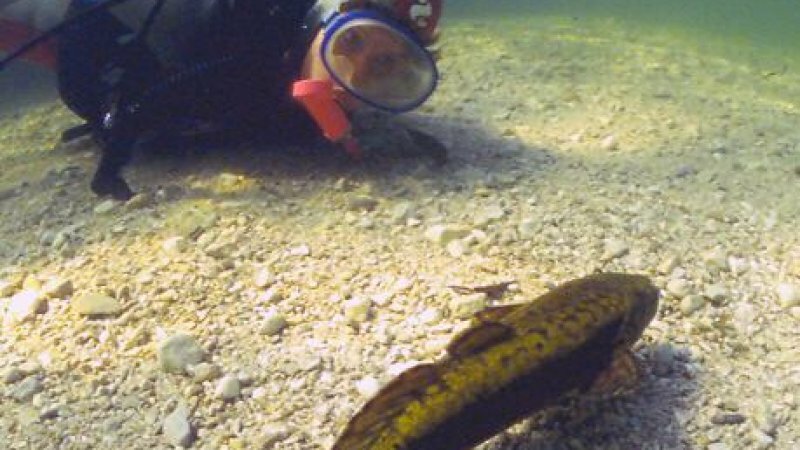 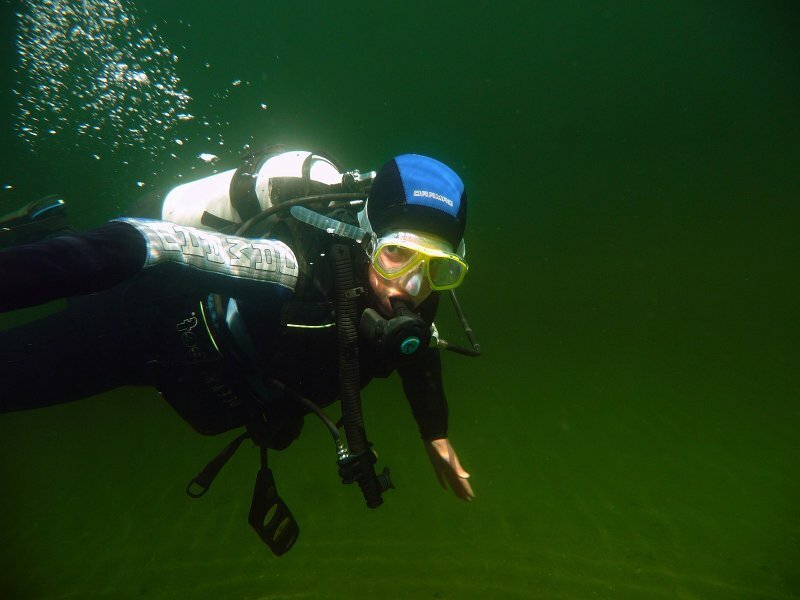 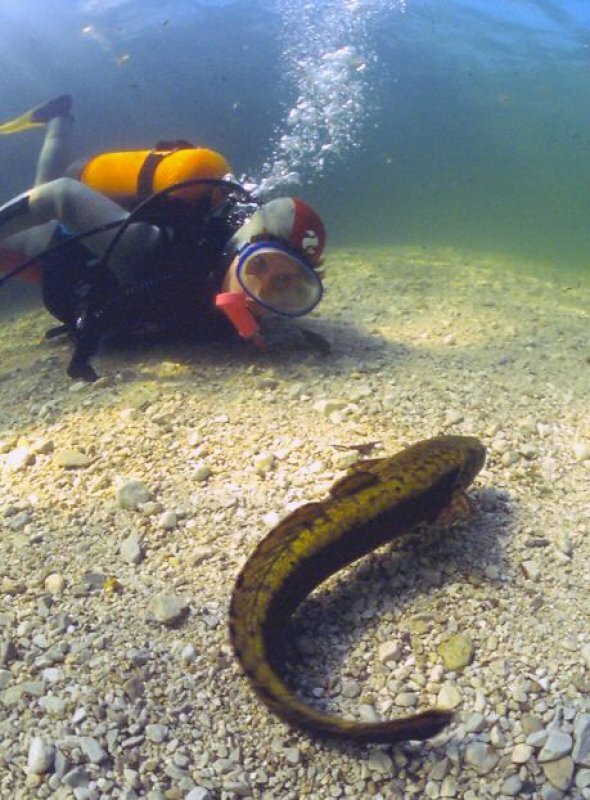 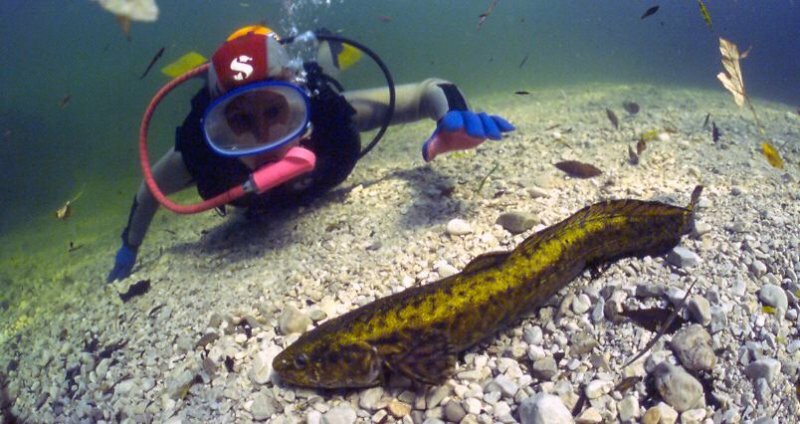 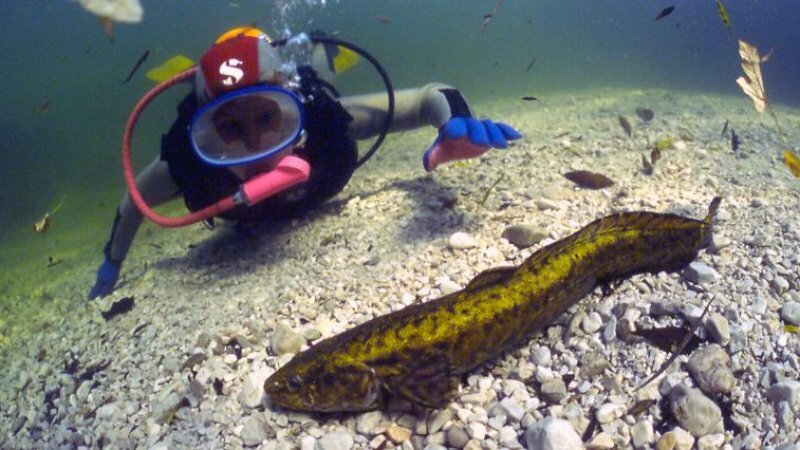 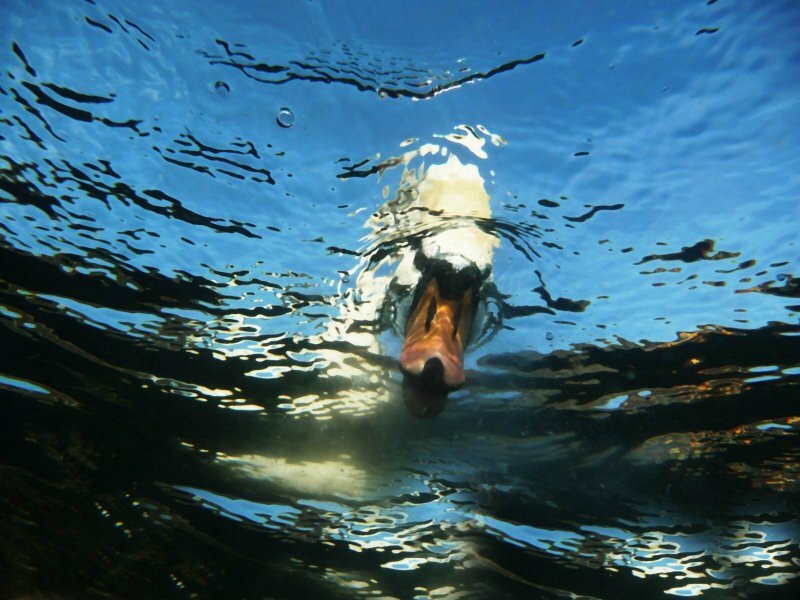 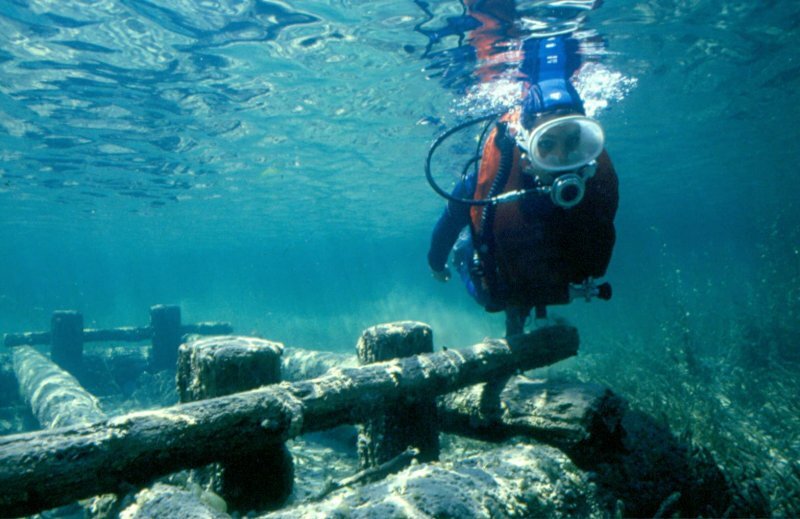 Simply dive: Stunning Salzkammergut underwater world in Lake Hallstatt & Lake Gosau. 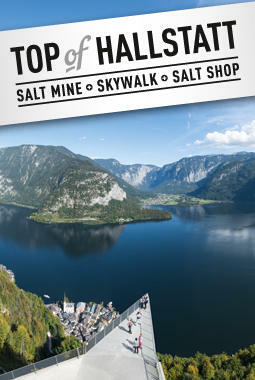 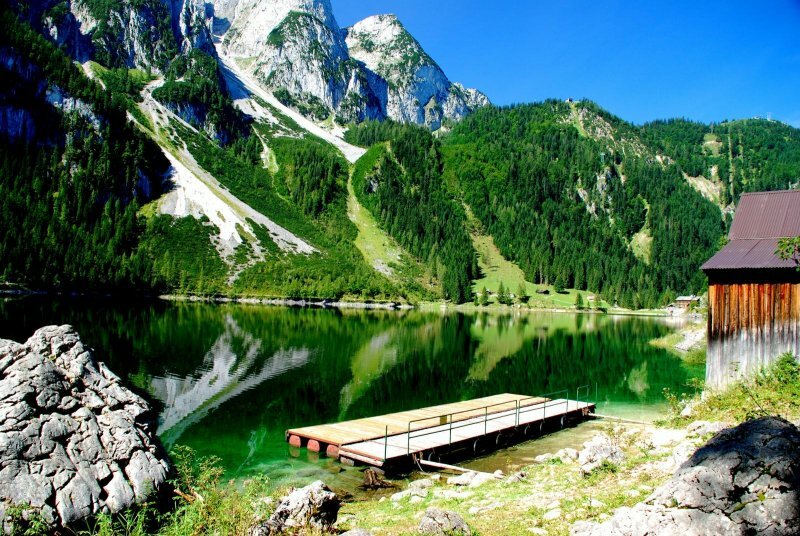 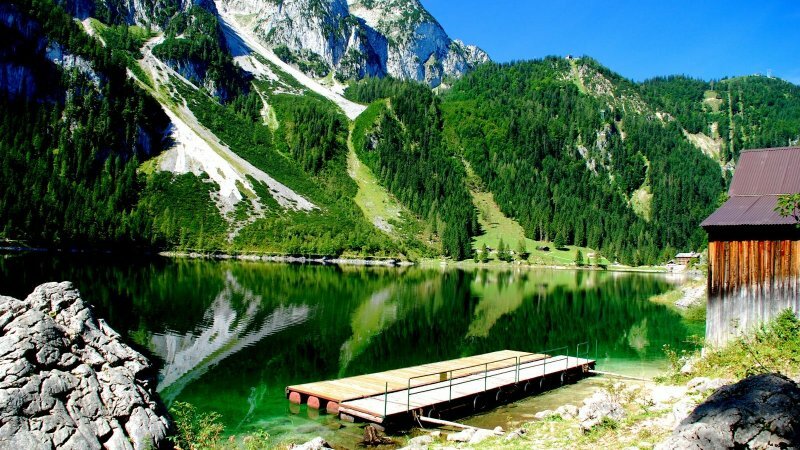 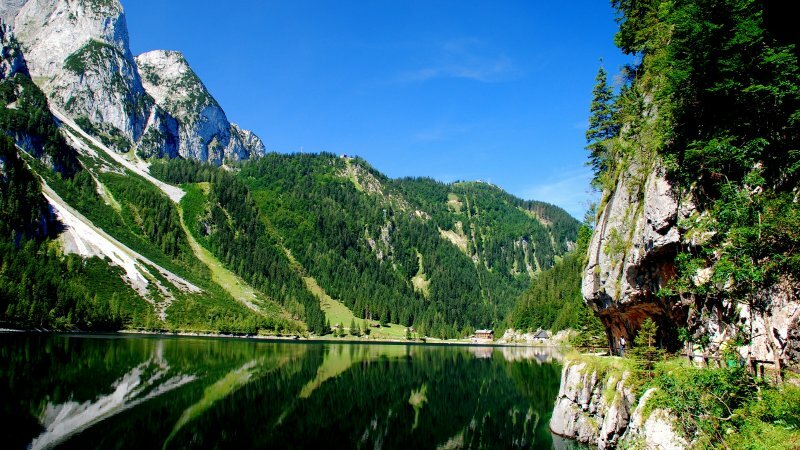 The crystal clear mountain lakes of Gosau and Hallstatt are amongst the most attractive diving areas in Europe. 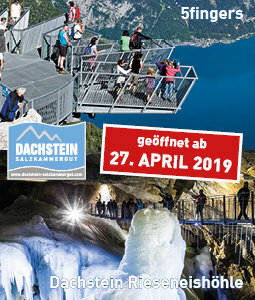 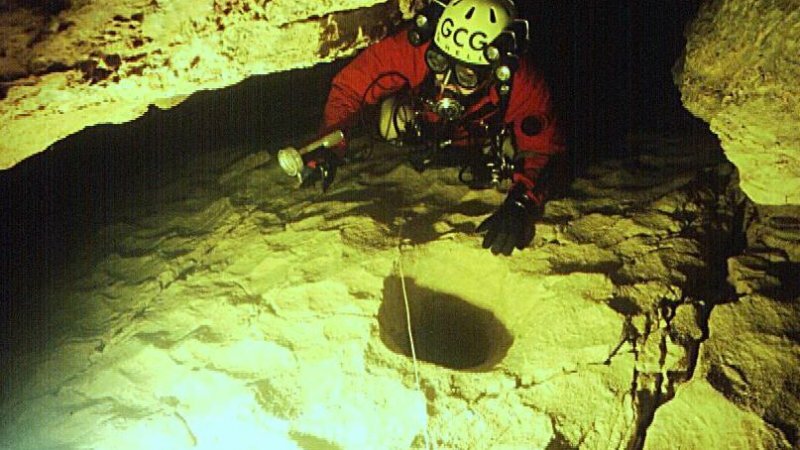 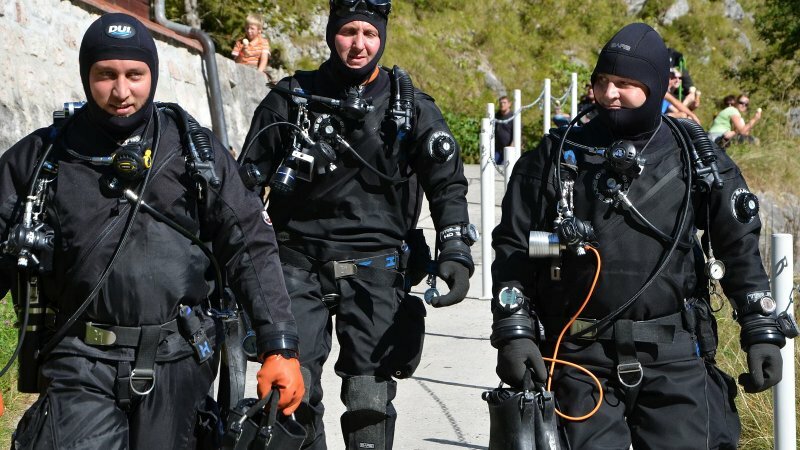 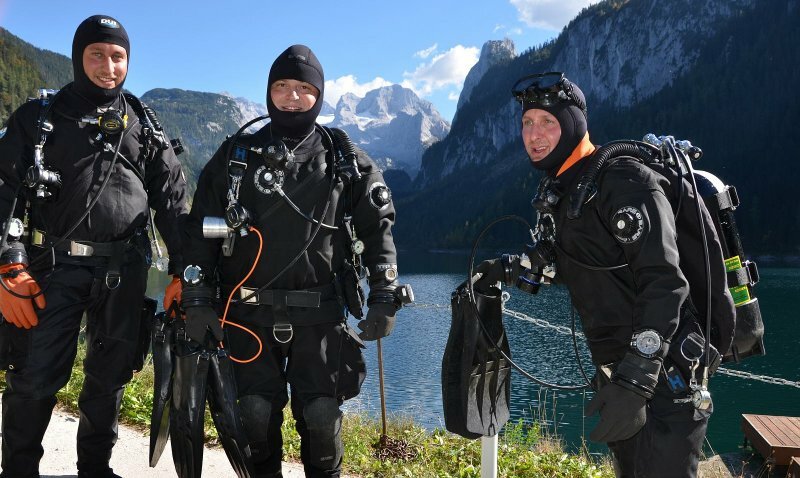 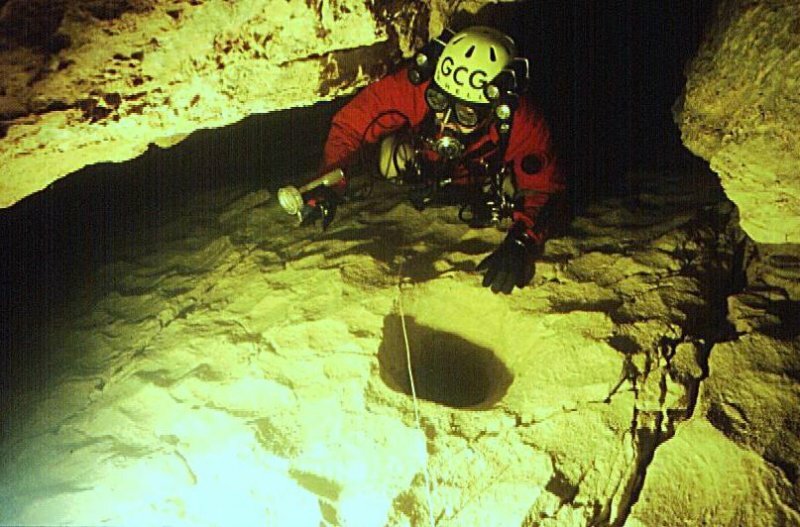 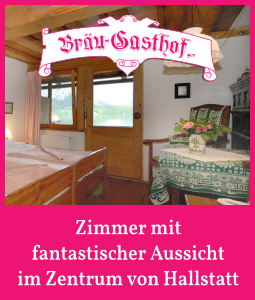 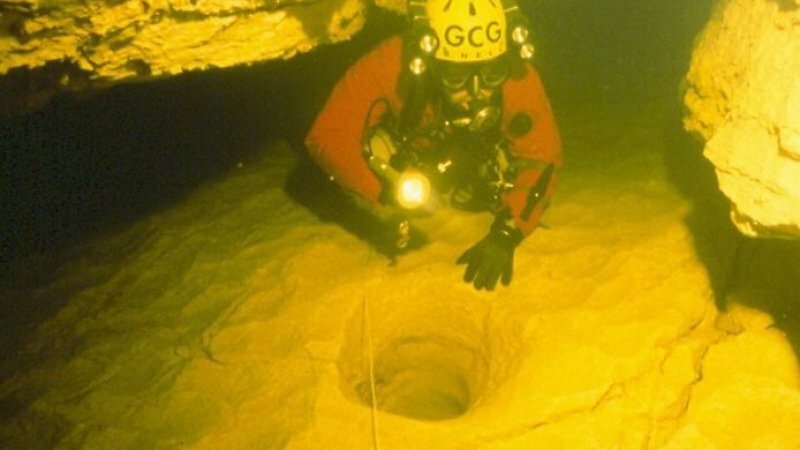 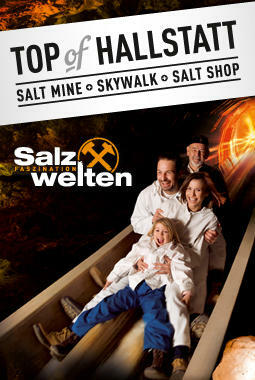 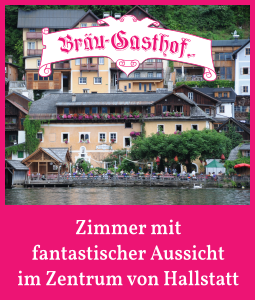 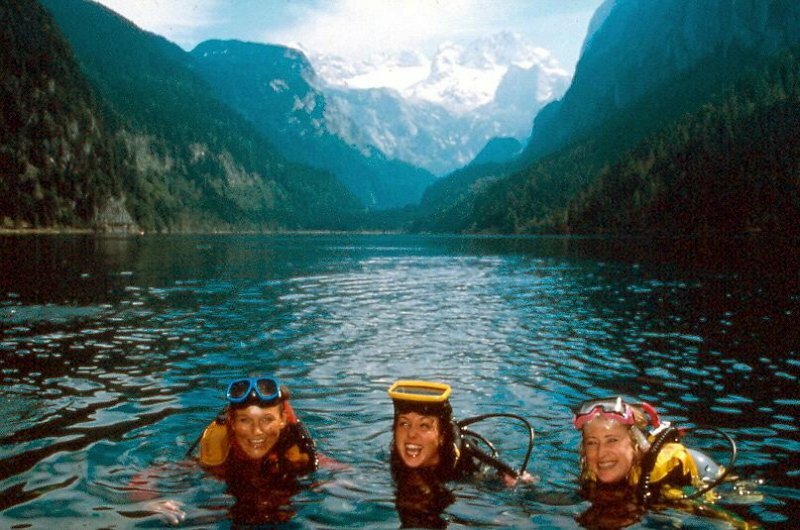 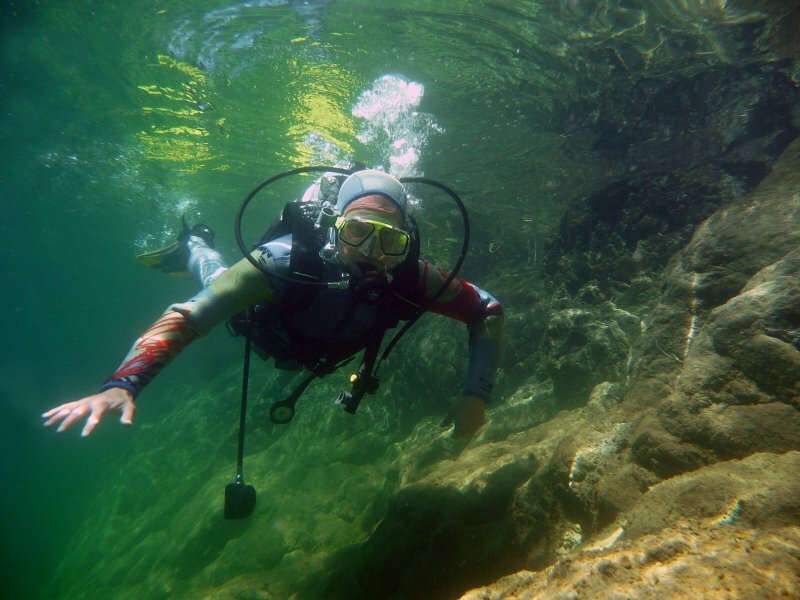 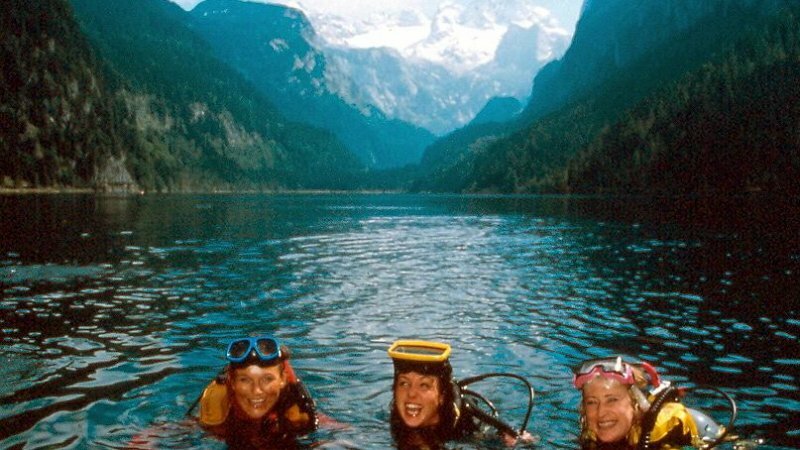 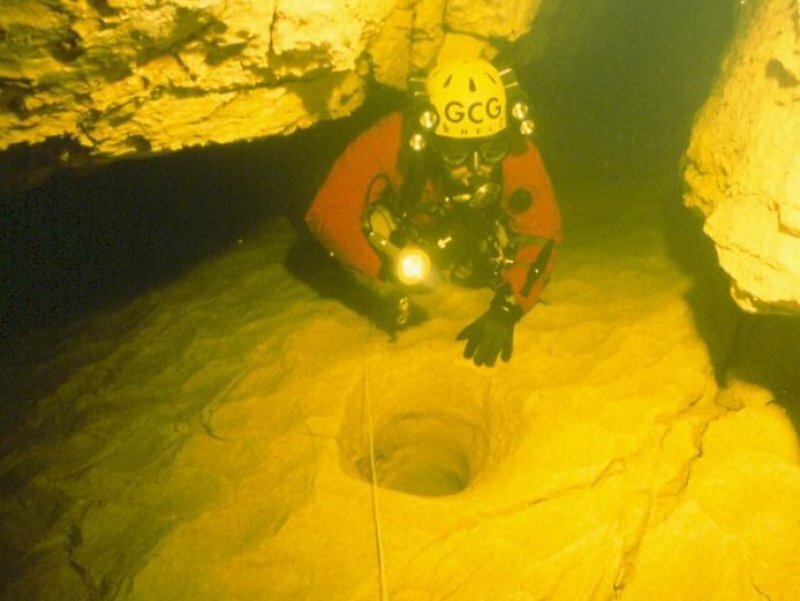 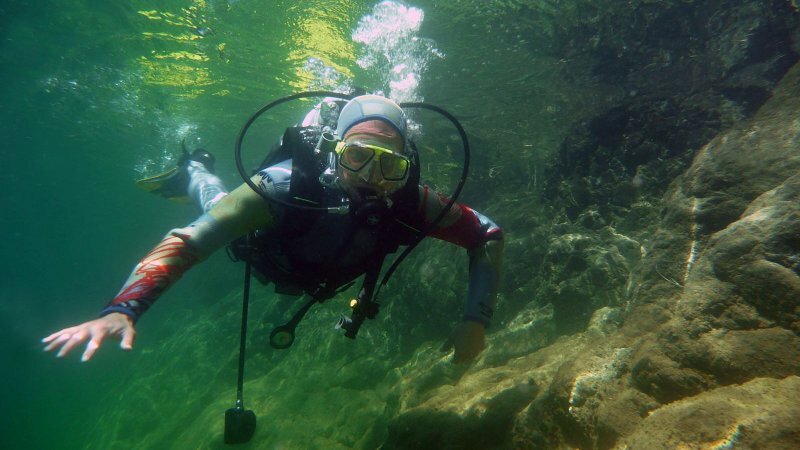 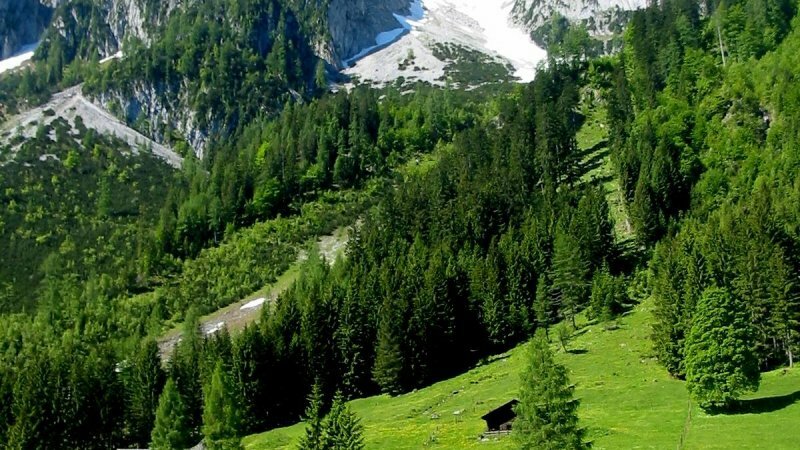 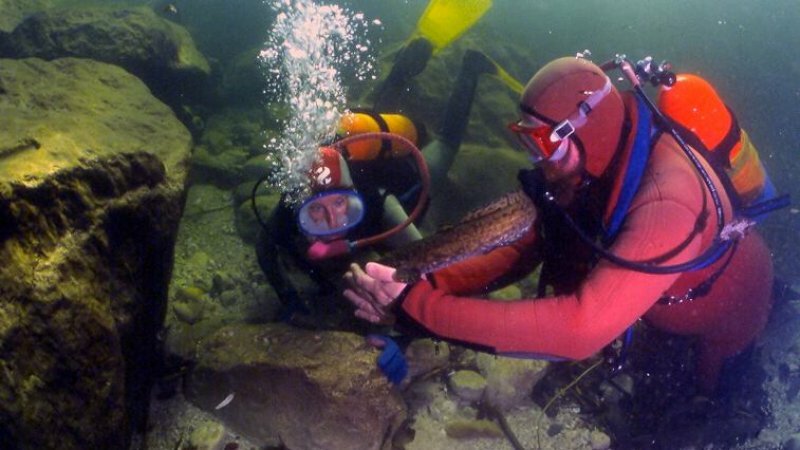 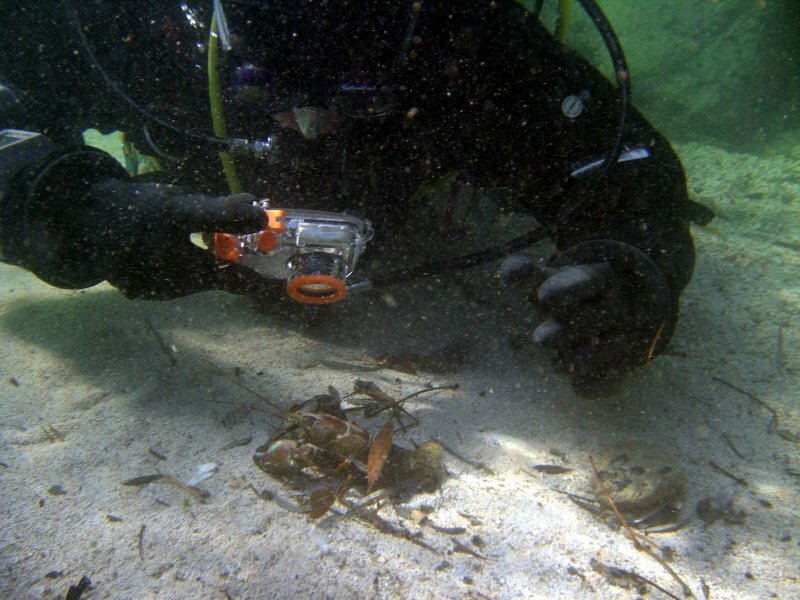 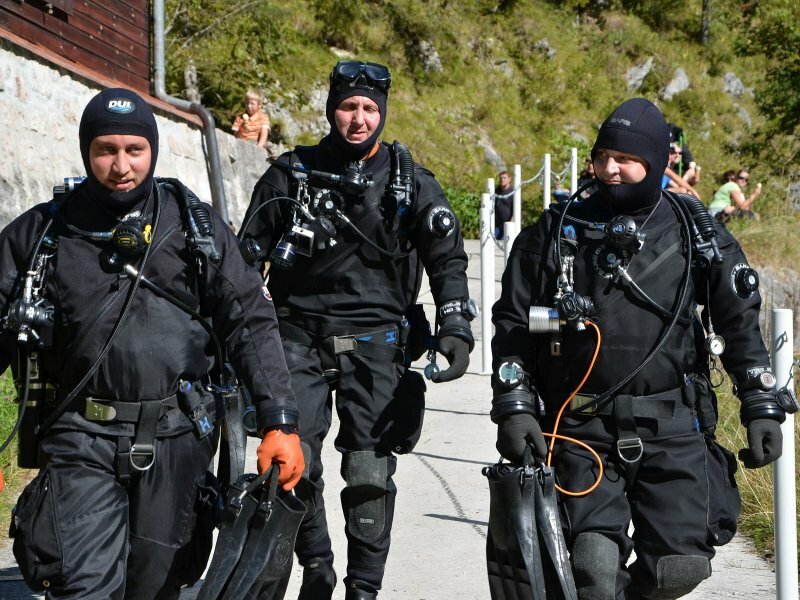 Adventure Diving in the World Heritage region of Hallstatt Dachstein Salzkammergut. 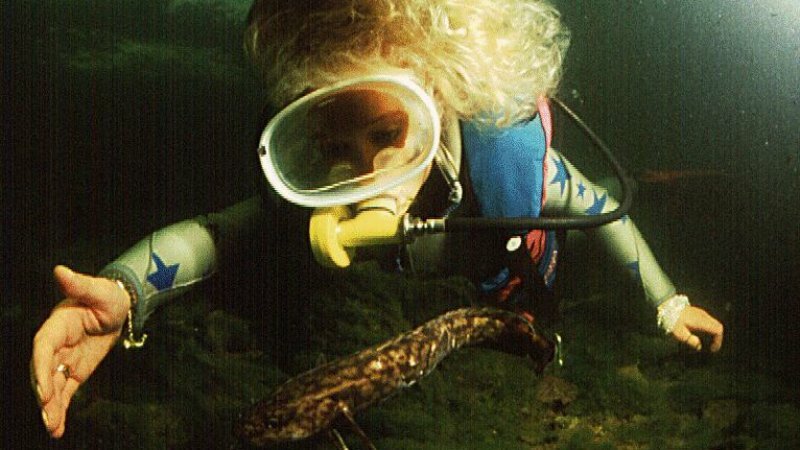 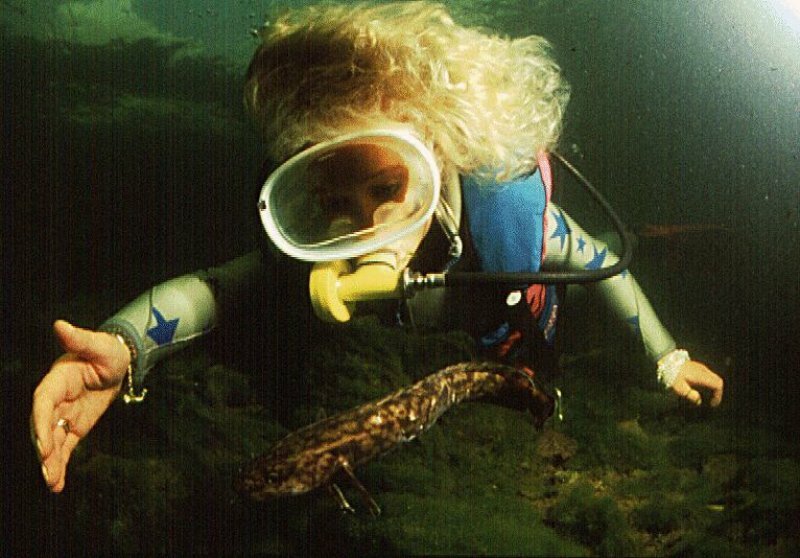 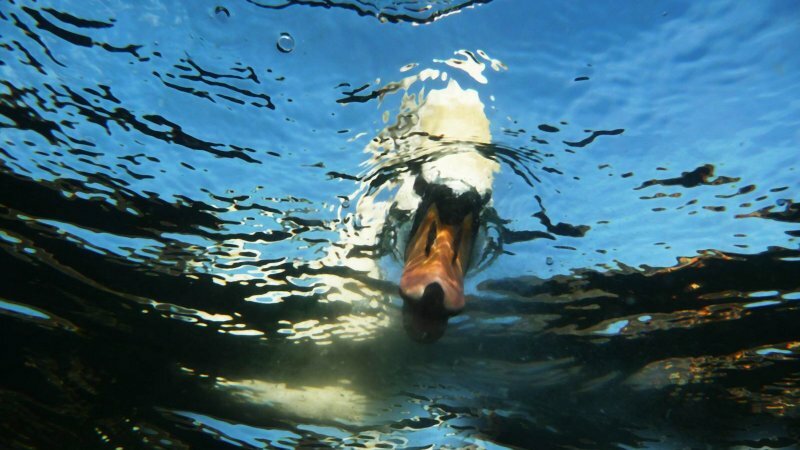 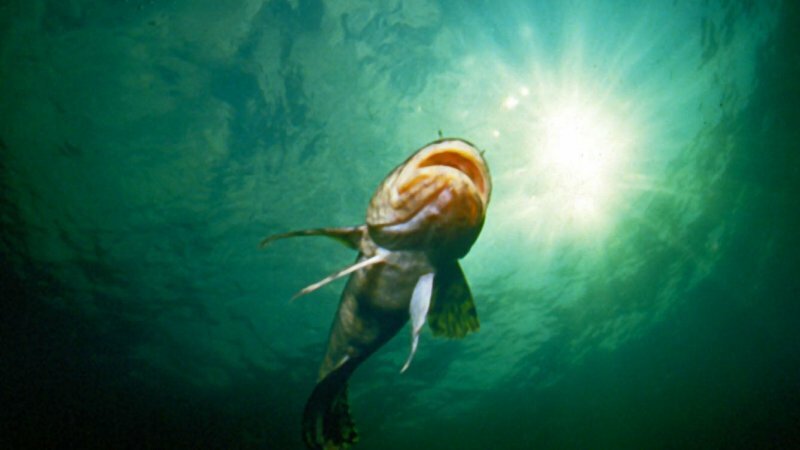 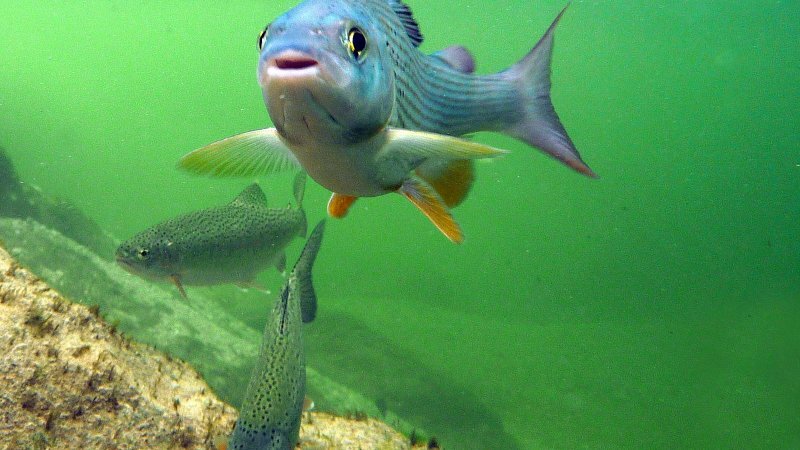 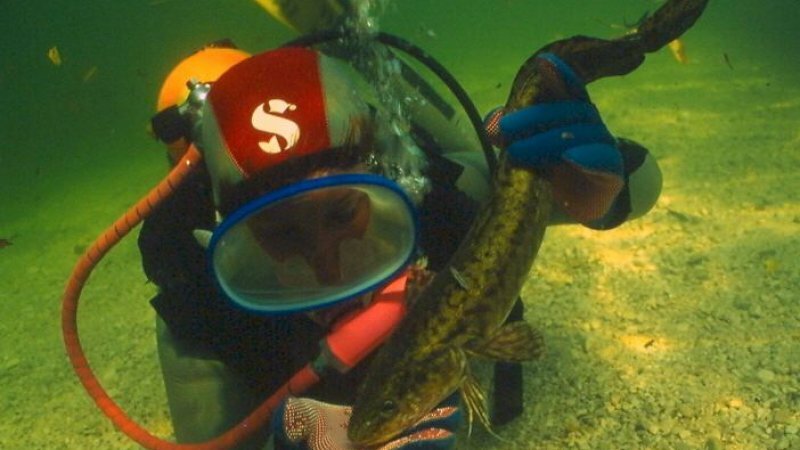 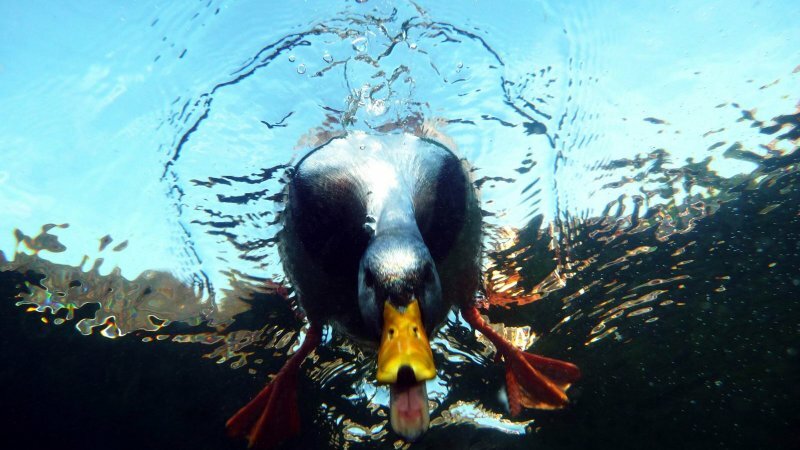 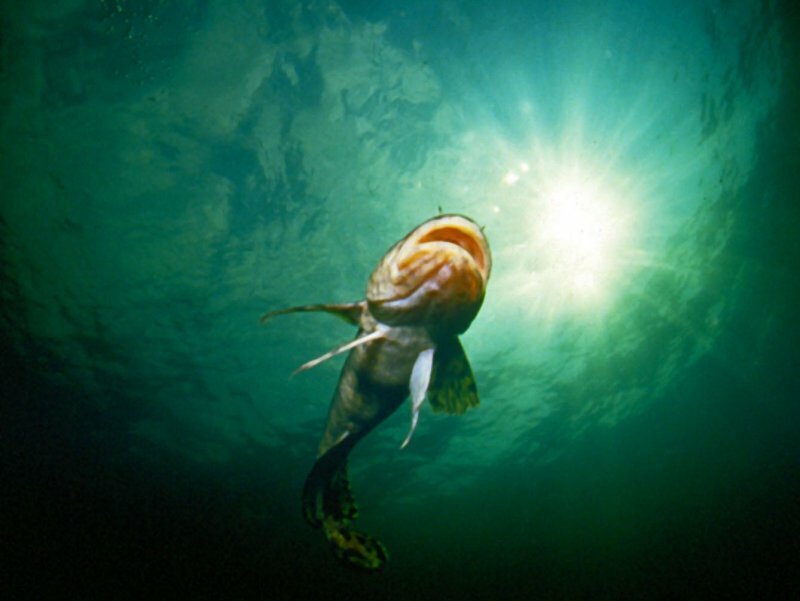 Simply dive in Lake Gosau: Stunning Salzkammergut underwater world. 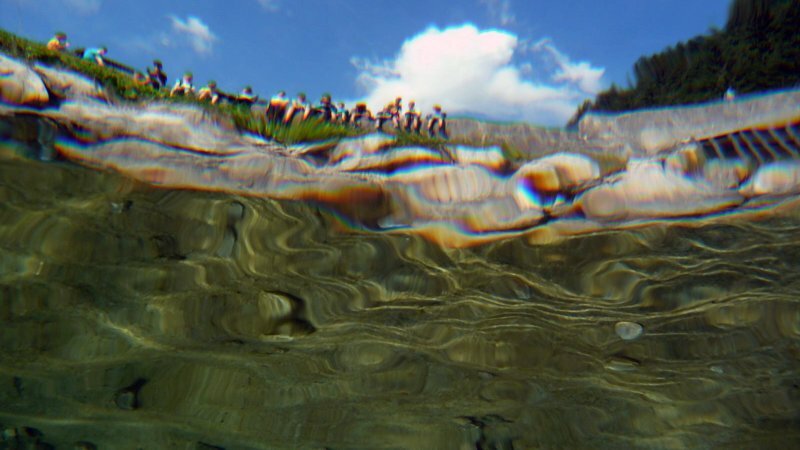 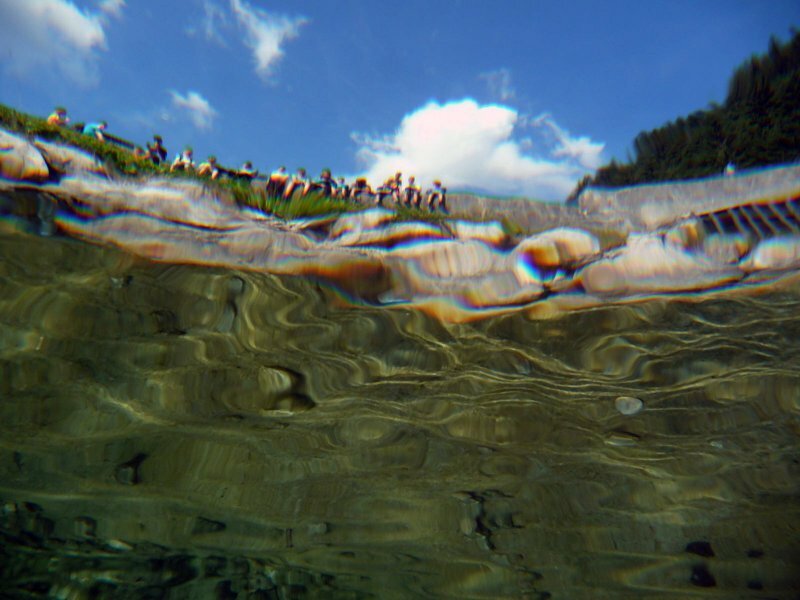 Simply dive in Obertraun on Lake Hallstatt: Stunning Salzkammergut underwater world. 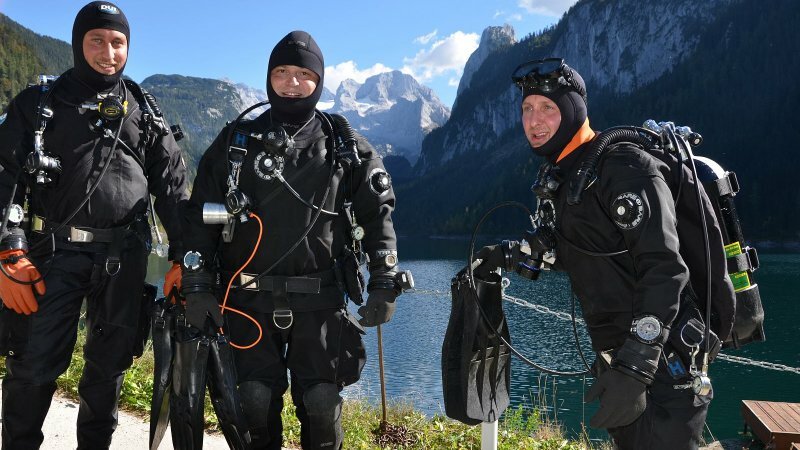 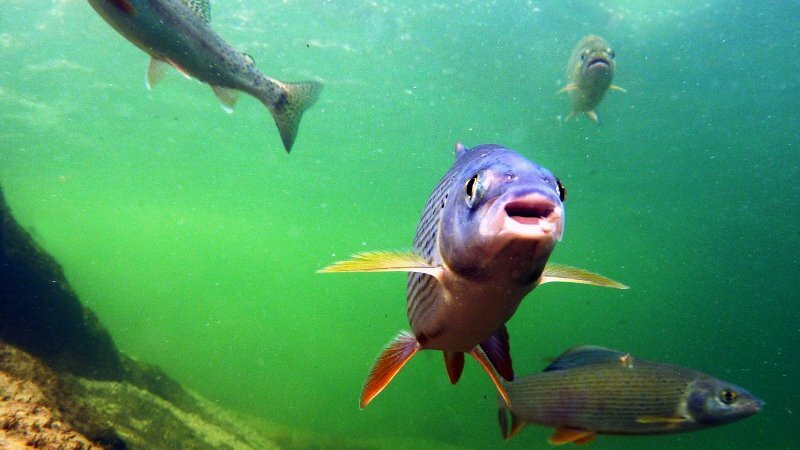 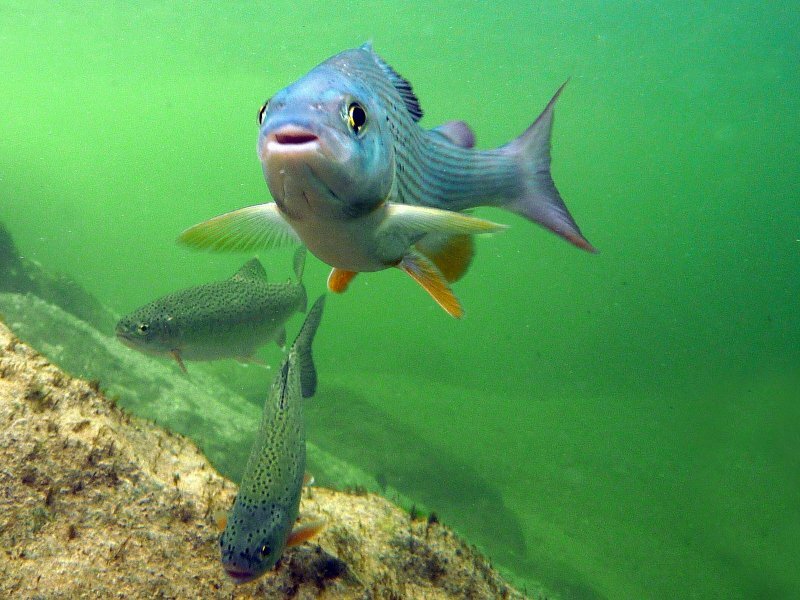 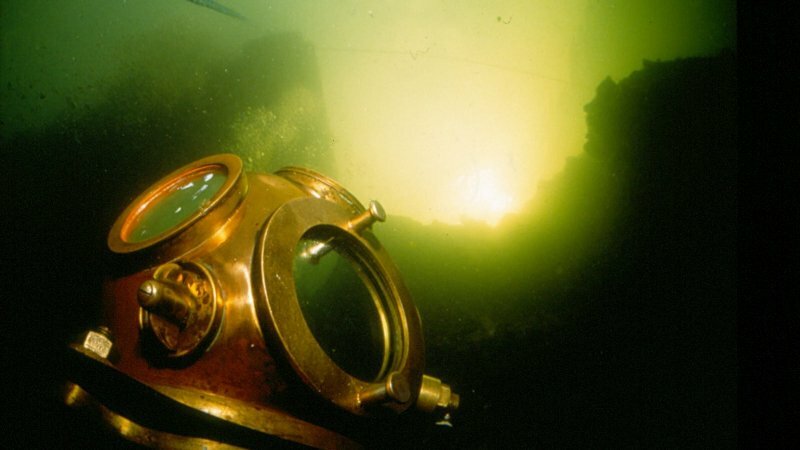 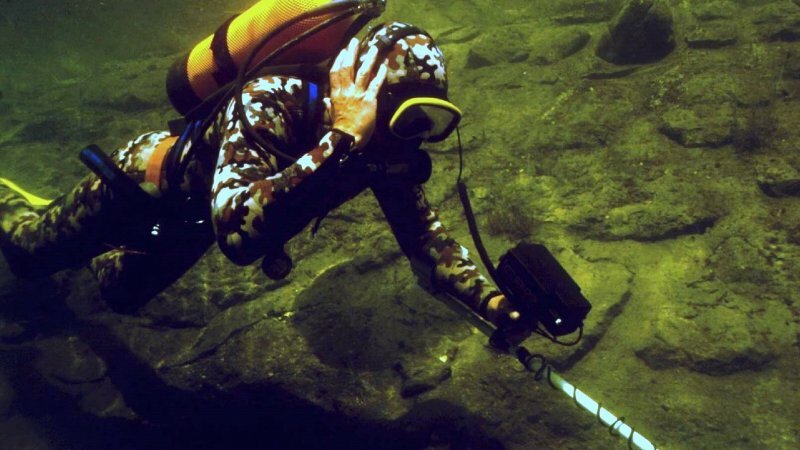 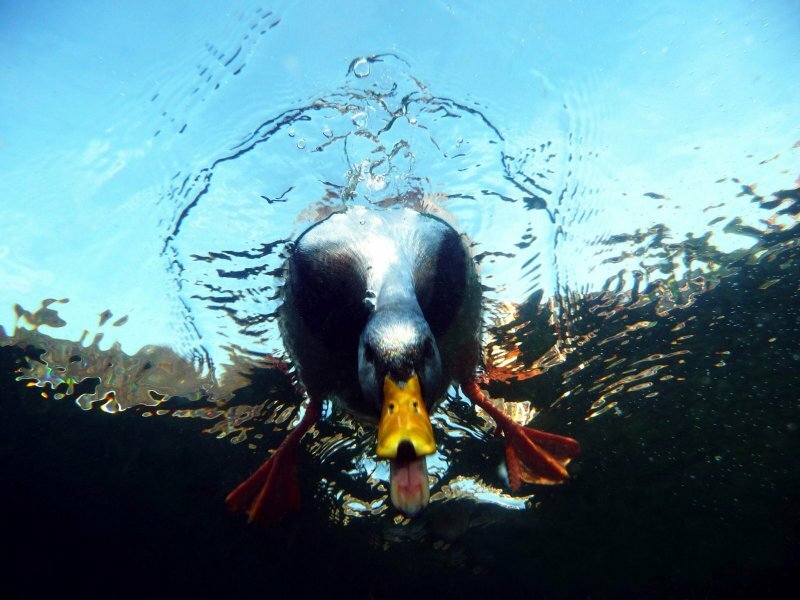 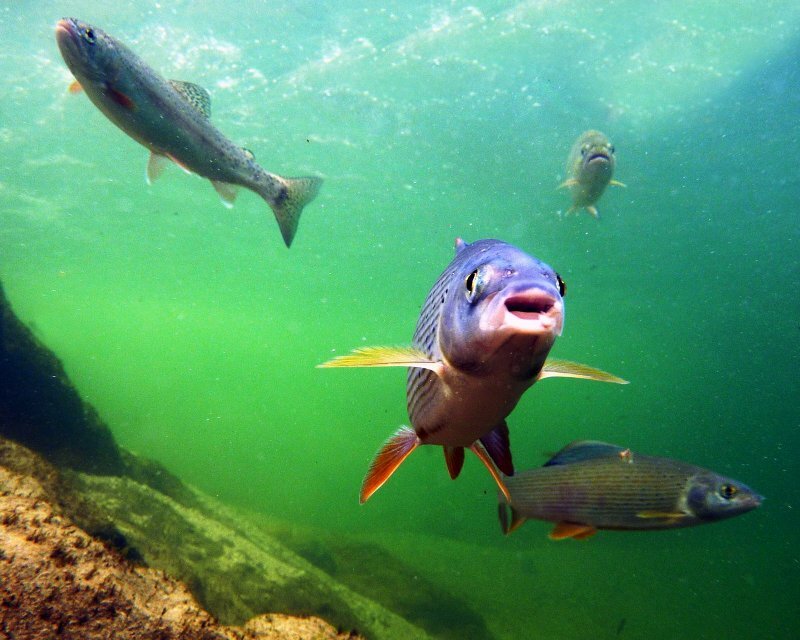 Simply dive: Stunning underwater world in Lake Hallstatt & Lake Gosau. 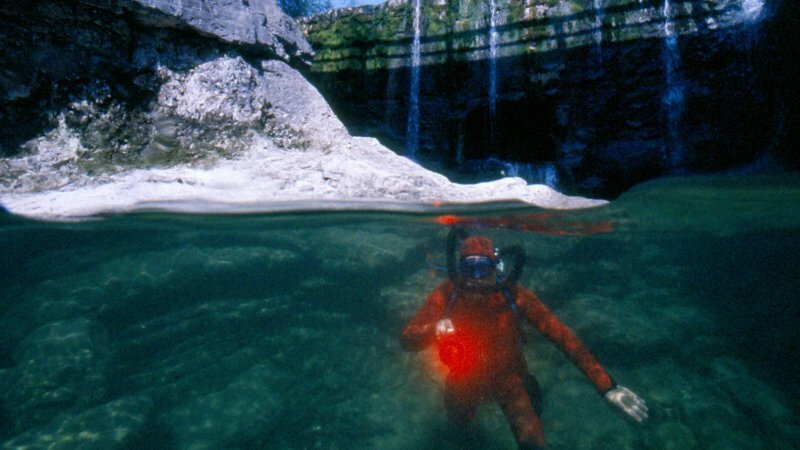 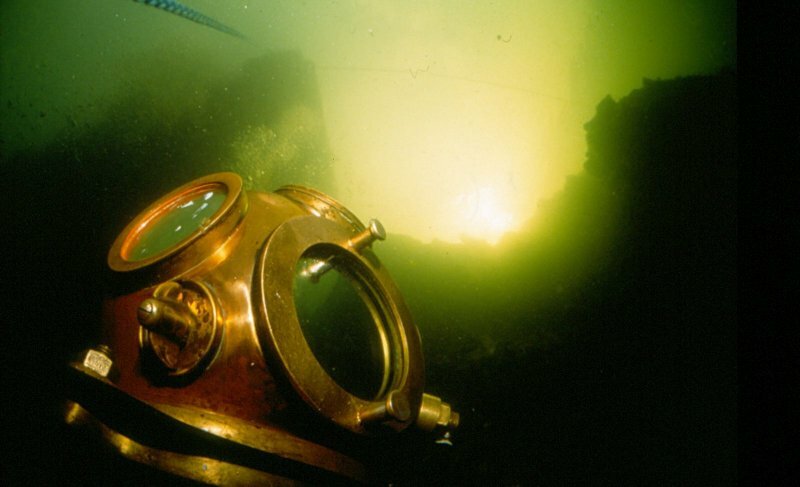 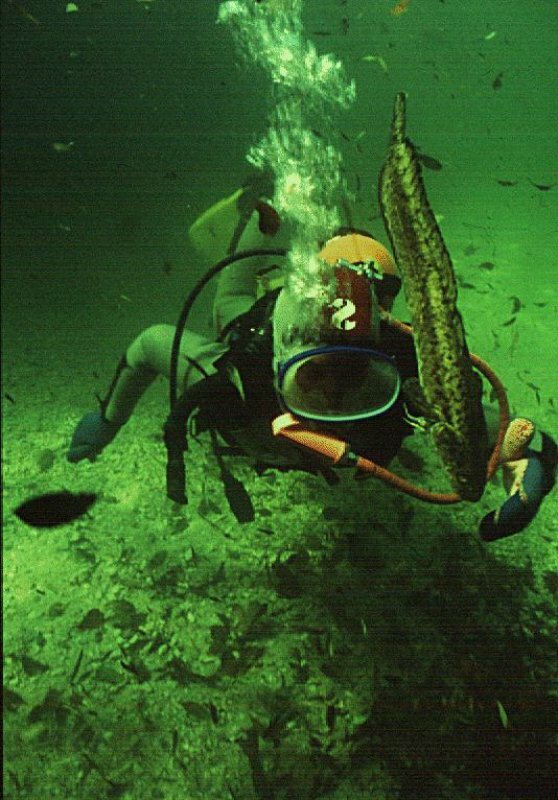 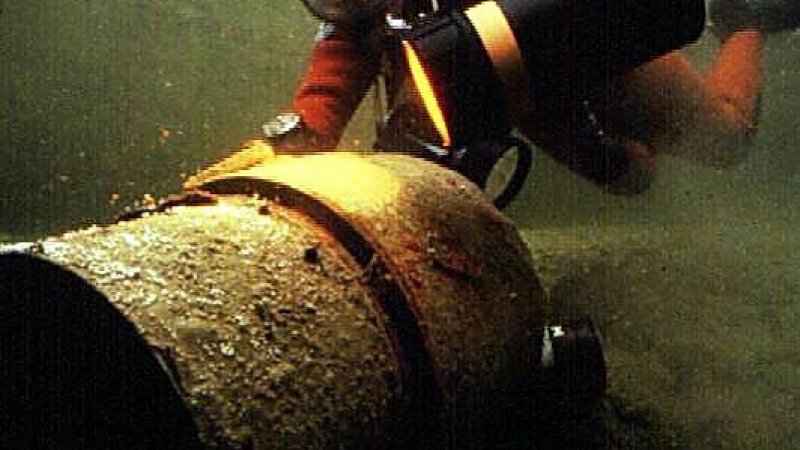 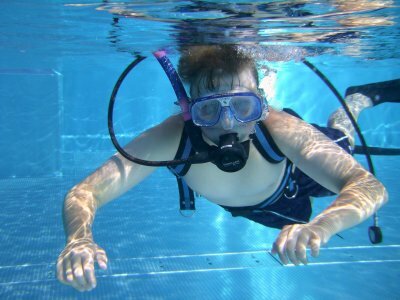 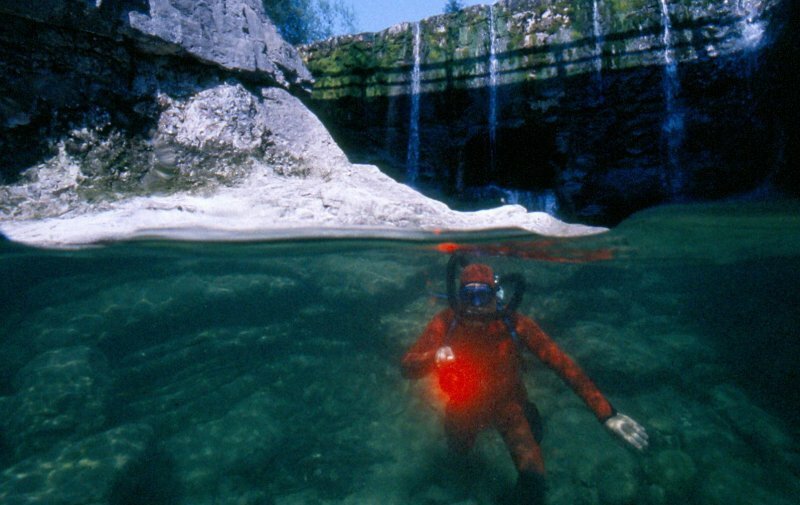 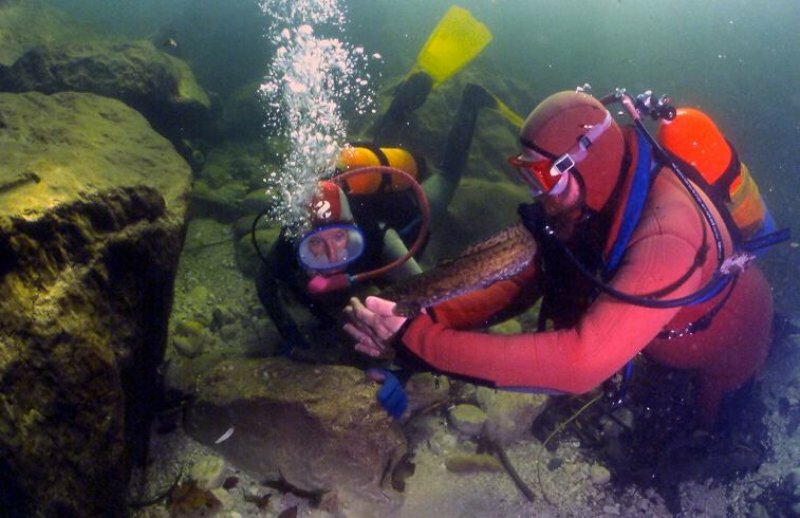 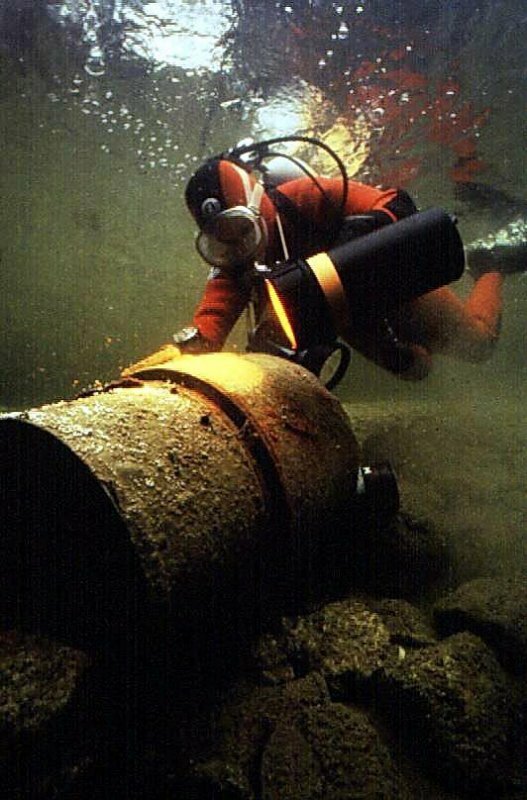 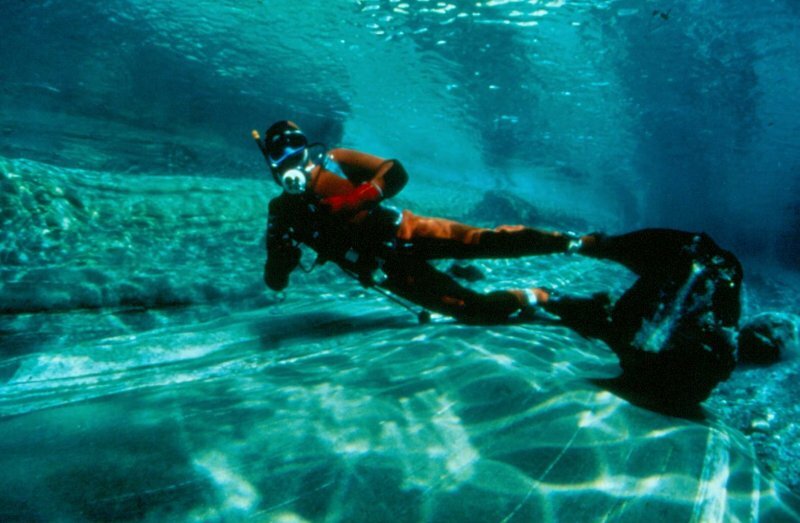 Simply dive: Stunning World Heritage underwater world in Lake Hallstatt & Lake Gosau. 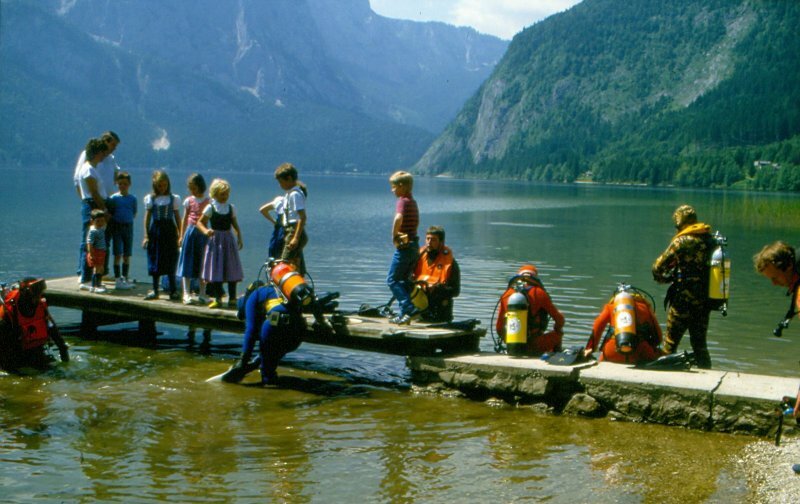 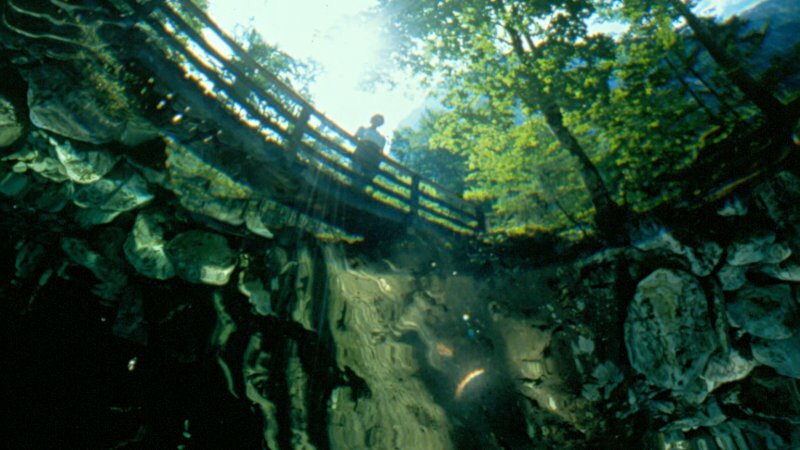 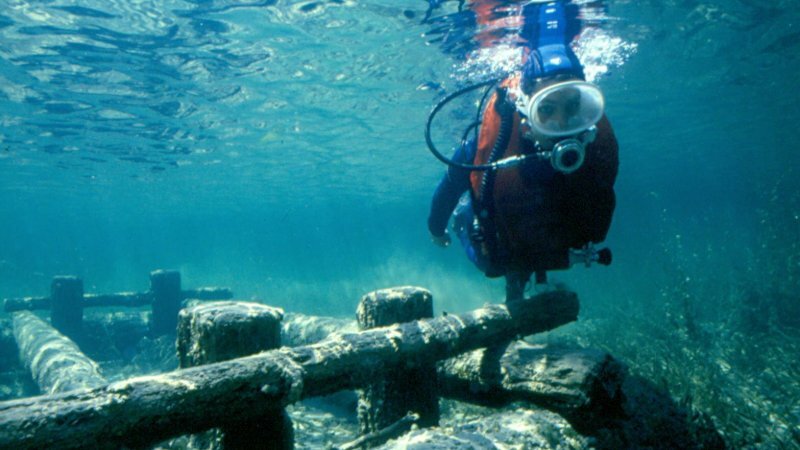 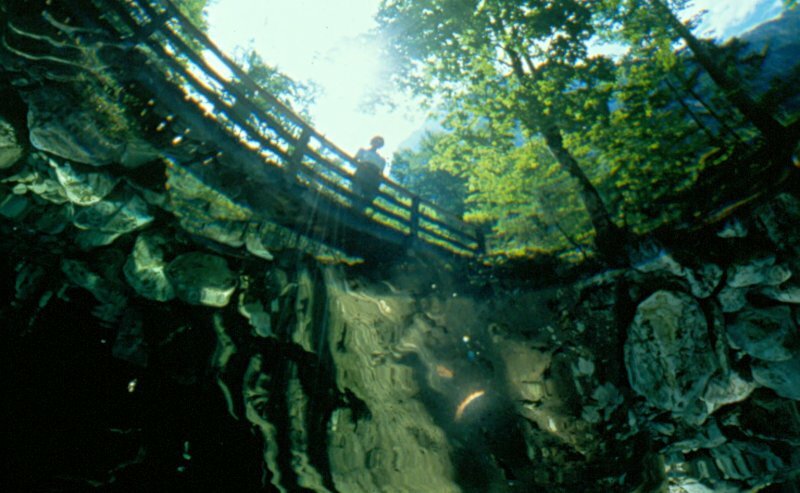 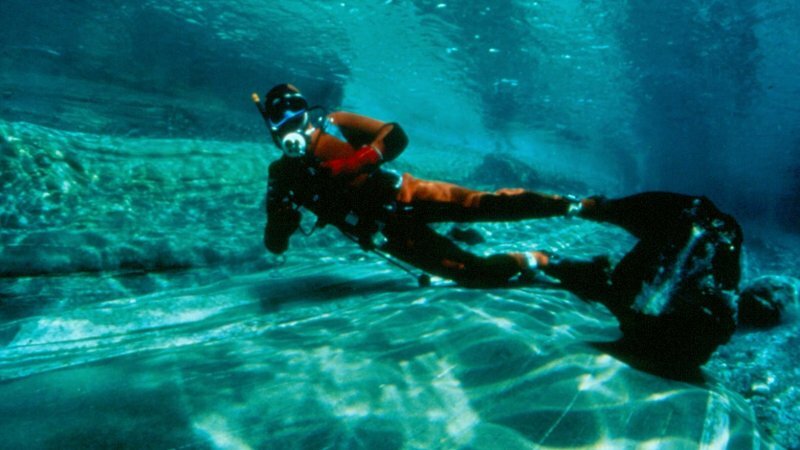 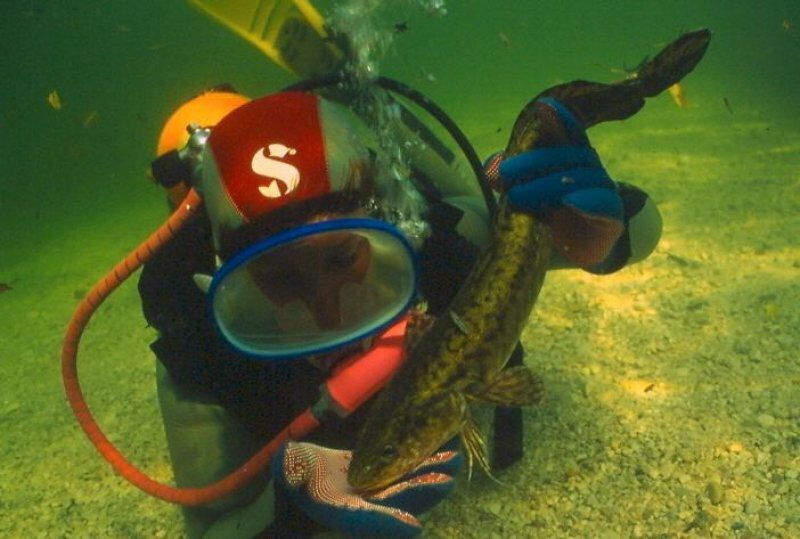 I want to dive in the World Heritage region of Hallstatt Dachstein Salzkammergut: Stunning underwater world in Lake Hallstatt & Lake Gosau. 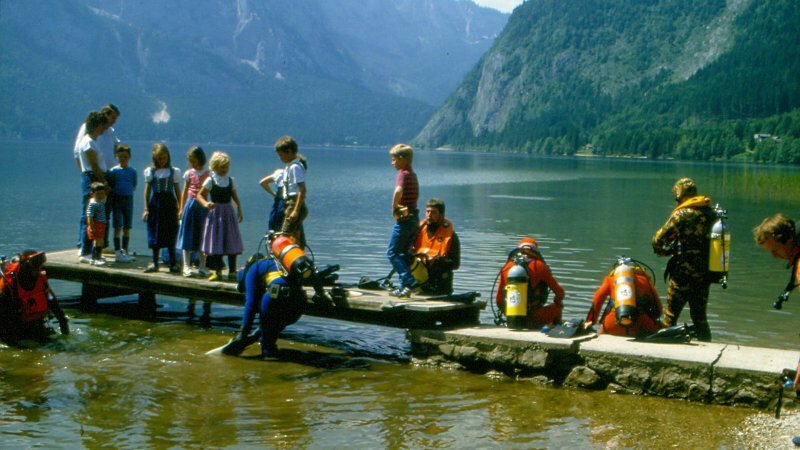 Adventure Diving in the World Heritage region of Hallstatt Dachstein Salzkammergut: Unique fish world and sunken treasures. 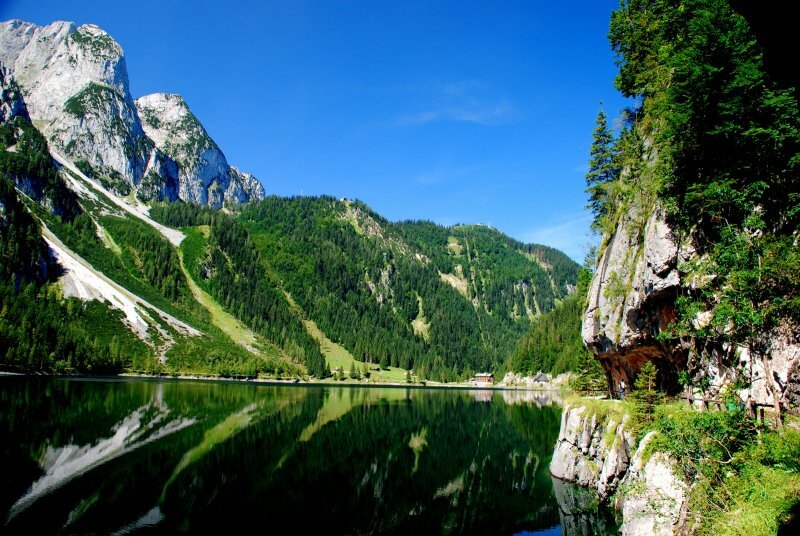 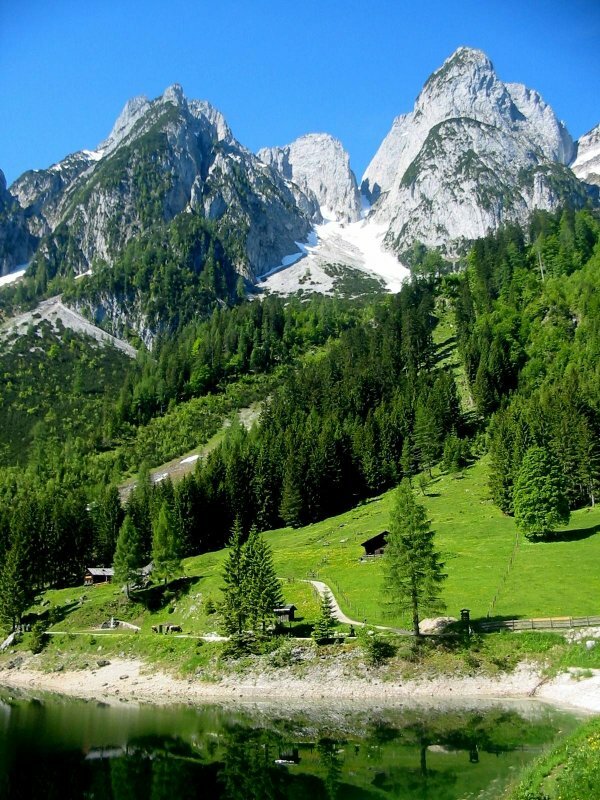 Lake Gosau &amp; Mount Gosaukamm - © netwerkstatt. 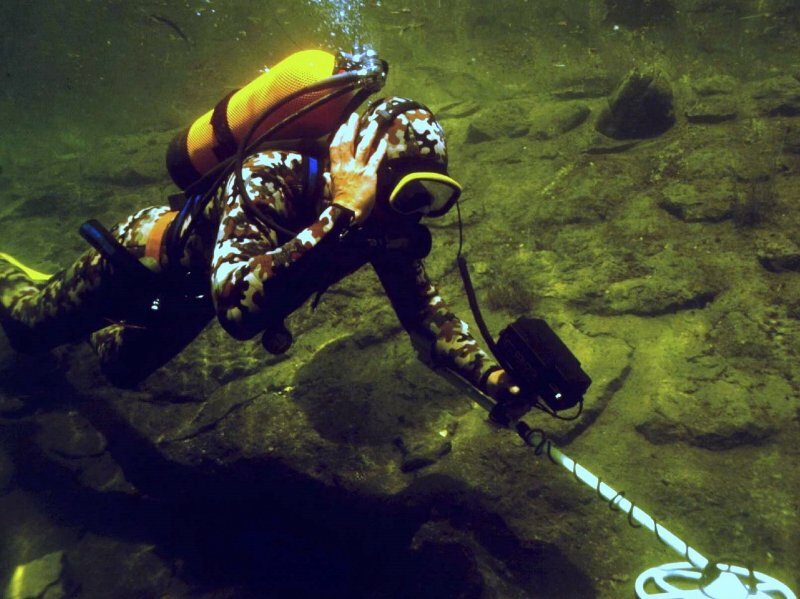 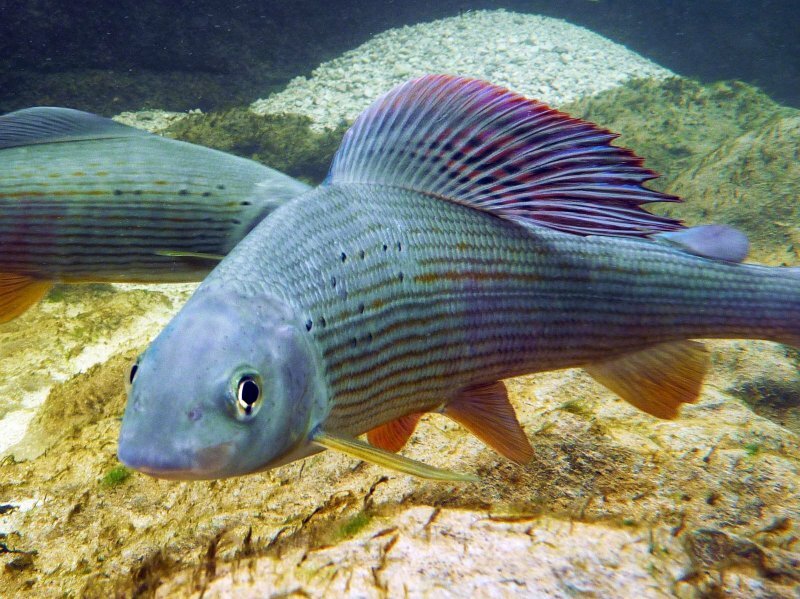 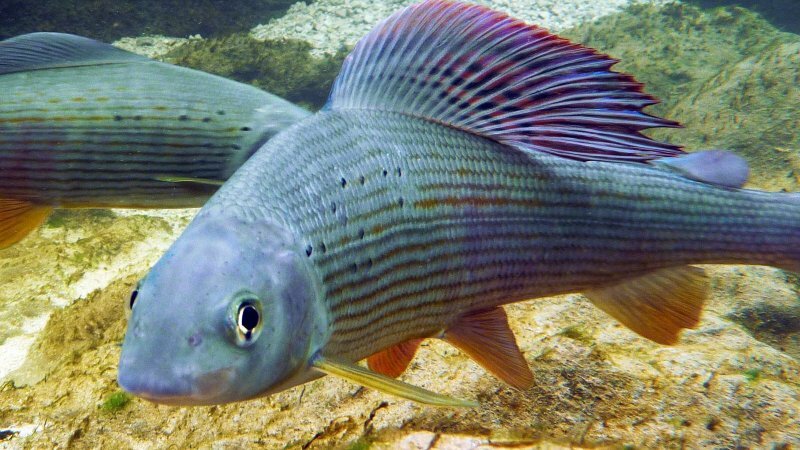 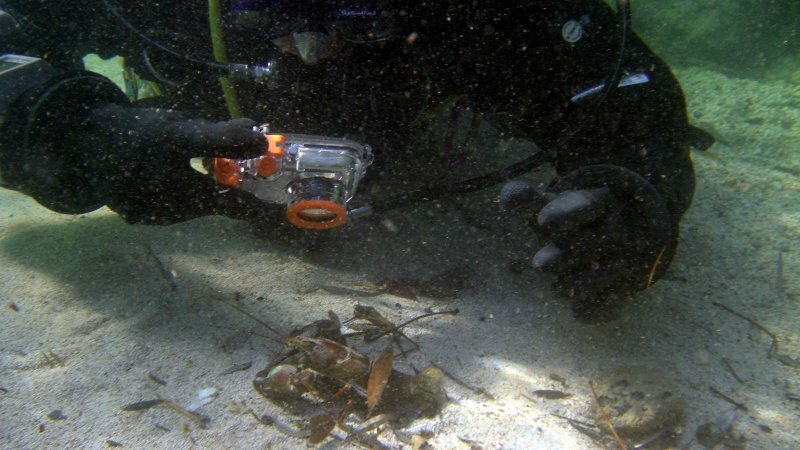 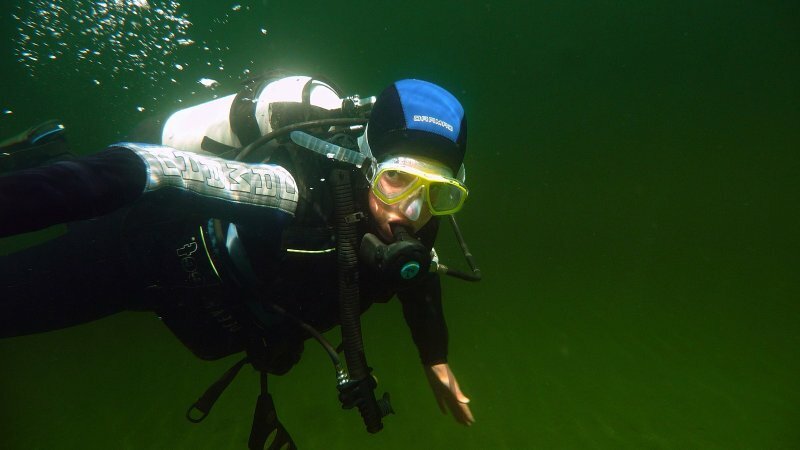 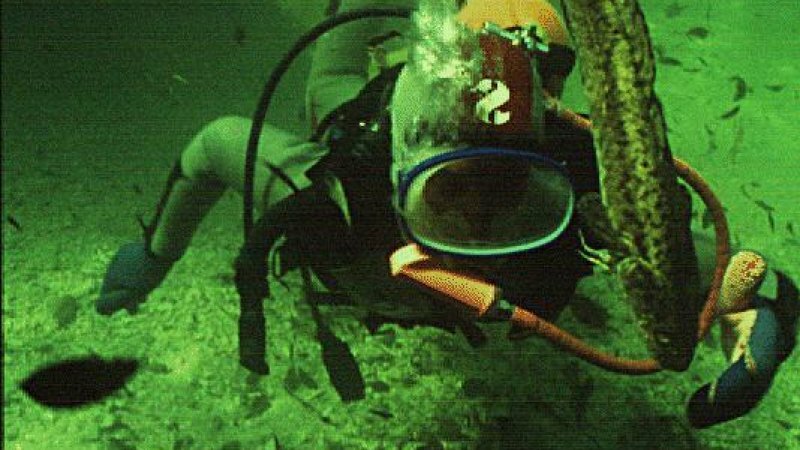 Adventure Diving in Lake Gosau: Unique fish world and sunken treasures.